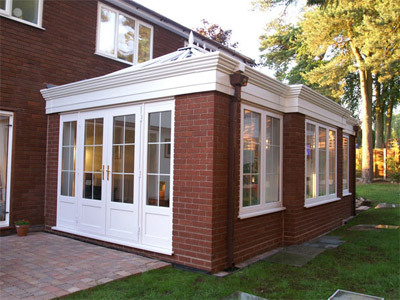 While there are many orangery, conservatory and sunroom manufacturers around, there are few who will substantiate and guarantee their products to our level, requiring installers to accept structural responsibility. 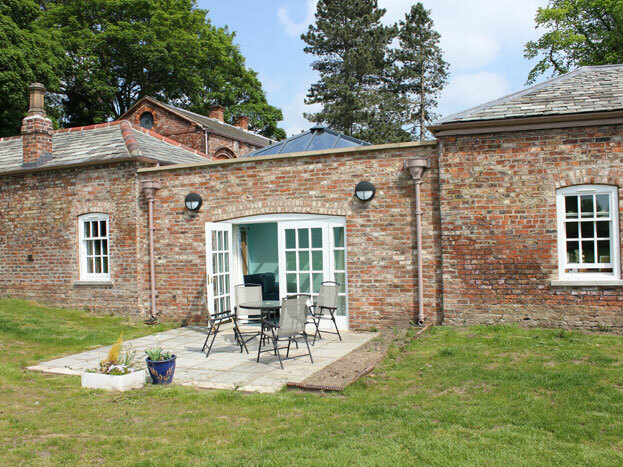 Whatever the size, whether large or small, domestic or commercial, we understand the structural requirements and with our professional expertise completely eliminate worry in respect of product guarantees. 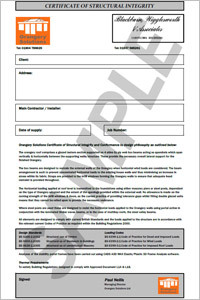 Every project we undertake is further supported by our professional Certificate of Integrity. This substantiates how all elements of the structure, not just the flat roof, comply with current British Design Standards, Loading Codes and Building Regulation Codes of Practice. This document provides peace of mind, proving that the structure is built to the highest standards and will last a lifetime. Our complete solution guarantees total structural integrity, for roof and side walls. Patented cassette system is proven to withstand a one tonne side wind load with ease. No need for additional tradesmen.